Looking to Sync the Samsung Galaxy Nexus? If you haven’t heard already, Samsung has announced the long-awaited Galaxy Nexus. 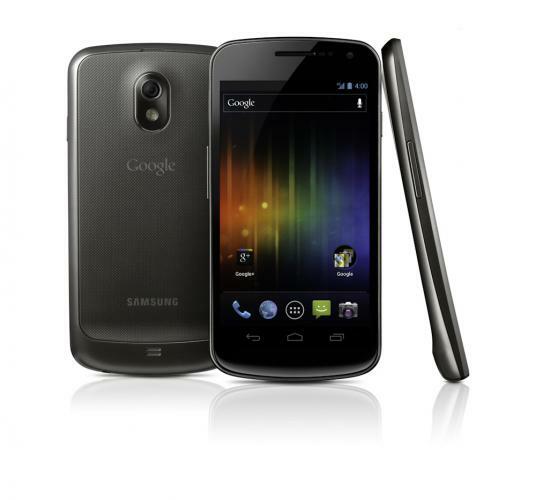 The Galaxy Nexus will be the first phone to feature the newest edition of Android – Ice Cream Sandwich. For many users, this will be the biggest reason to get the phone. That said, the Galaxy Nexus packs enough power to compete with the DROID RAZR on specs alone. Of course, if you’re looking to sync the Galaxy Nexus with Outlook, ACT!, Salesforce, or any other CRM we support, you may be wondering if CompanionLink will be compatible with the new phone, and more importantly, Ice Cream Sandwich. The good news is that we’re already on the job. We intend to fully support the Galaxy Nexus and Ice Cream Sandwich at launch. Update: We just got our Galaxy Nexus in the office and have begun testing it. It is working as expected, with the exception of USB sync. The Galaxy Nexus varies from other Android phones in that it has no SD card. As such, our standard USB sync method does not work. We are exploring our options, but in the meantime we recommend using WiFi, Secure Hosted Sync, or Sync via Google when syncing the Galaxy Nexus. We’ll be sure to keep you updated on our status here on the blog. In the meantime, take a look at the Galaxy Nexus’s specs below and spend some time deciding which one you want more: the Galaxy Nexus, or the recently announced DROID RAZR! Look for the Galaxy Nexus on Verizon sometime next month! This entry was posted in New Devices, Support Updates and tagged android, galaxy, ice cream sandwich, nexus, outlook, samsung, sync by David. Bookmark the permalink.